Madelyn is starting her final year at Millard West. 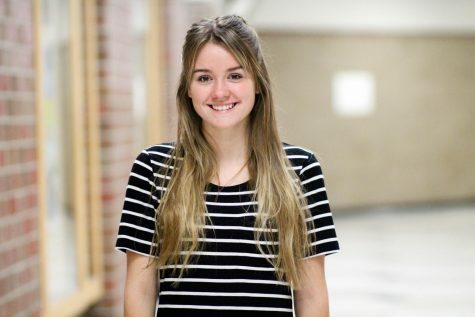 This is her first year in journalism and she enjoys writing opinion and feature stories. Madelyn is also involved in Key Club, HOSA, National Honors Society, and competitive dancing at Fusion Dance Omaha.